New ideas do not HAVE to be followed!! Idea for a US outline layout, with photos and trackplan. 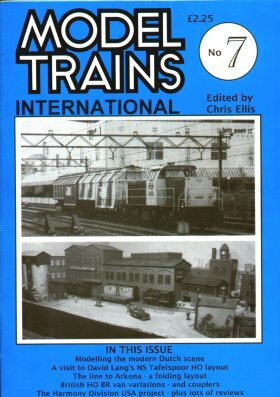 Introduction to modelling Dutch Railways, with prototype photos. Detailed article about constructing a folding layout, with photos and trackplan. Dutch outline layout, with photos and trackplan.